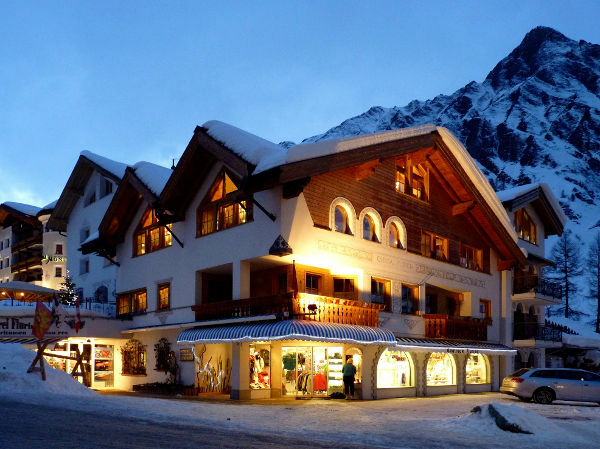 Our house is located in the heart of Samnaun-Dorf, only a two minutes walk to the bus station and the ski slopes. There are plenty of shops and restaurants around your location. Our comfortable apartments fully equipped kitchen, shower/restroom as well as a living room including free WIFI, Satellite TV and radio. As our guest you will get a 10% of discount in our two shops. 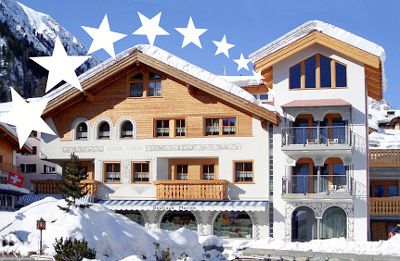 Our visitors especially like the near access to the ski piste as well as our family like ambience. We are looking forward to host you as a guest.